Home > Blog > Professional Guide > What Role Company Secretary Play in Corporate Business? 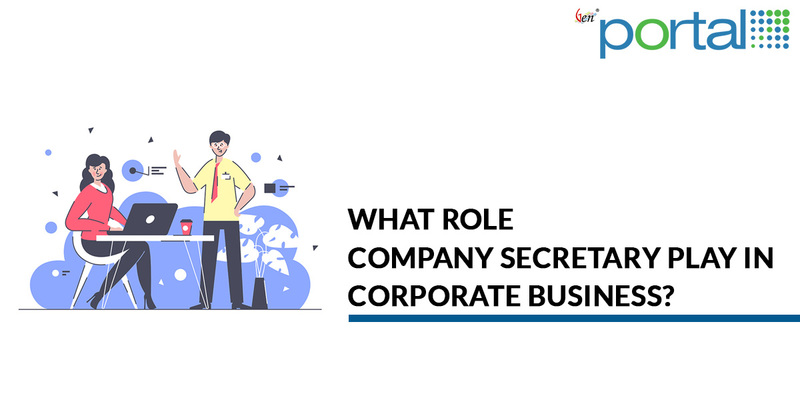 What Role Company Secretary Play in Corporate Business? 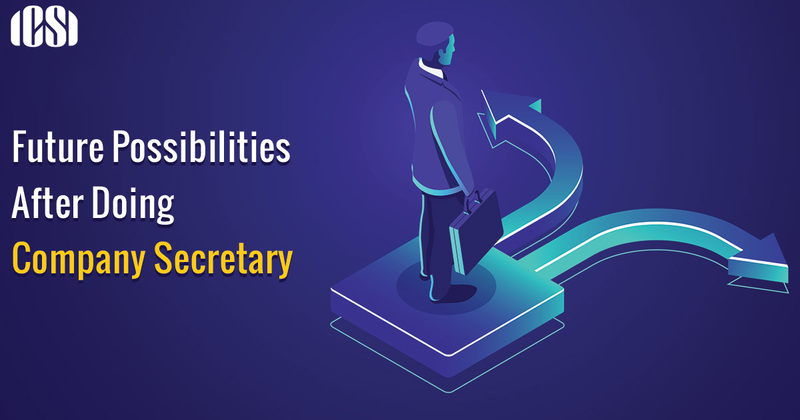 Company Secretary is a valuable profile and more responsible persons which play a significant role in corporate governance. Even board directors understand that the company secretary is a “go-to” person to respond to any queries. In case of a board of directors doesn’t obtain the required answers, corporate secretary or company secretary will direct them to where they can get the answers. 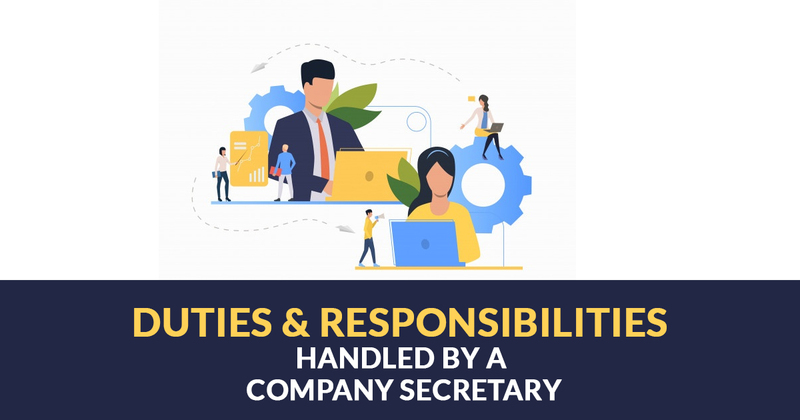 A company secretary heads the administrative division in a company, provided duties, and responsibilities in cooperation with the business’ directors under the Companies Act. They are responsible to furnish annual returns and required documents to Companies House, generally on an annual basis. 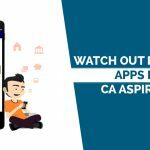 Further, they are also playing a role in convening board meetings and administrative matters. The role played by a professional company secretary in a company, whether its big or small is important for easy-going corporate governance exercise. They provide the required advice to make corporate integrity strong over the personal benefit of the company members. They give advice to directors on collective and individual matters, duties and powers. Play a responsible role in making financial statement distribution to respective persons in relation to the Companies Act. Certify the company with certainty to file an annual financial statement as per the Companies Act, and these returns to be correct till the date. Company secretary takes the responsibility to inform the Board about any breach to the director or the company to comply with the Memorandum of Incorporation or the Companies Act. Keep a record of every single detail at Shareholder meetings and Board meetings in order to ensure everything is done strictly as per the Companies Act. Make directors know any changes to legislation that may alter their business. 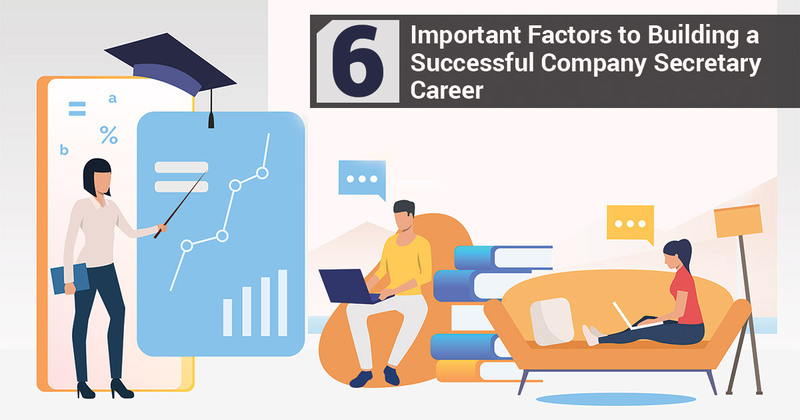 Company Secretary is a difficult position to fill in a company considering many demands and facets that are required to become a professional in this field. The roles played by company secretary are important as a part of Companies House reporting requirements. 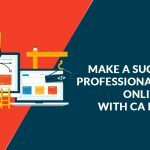 Generally, the task of furnishing annual returns and respective documents of a company is the job of a company secretary. The annual return or confirmation statement is filed by the company secretary. This is a chart of some company detail that must be tallied with a made-up date or the date at which the details filed in the form was correct. The company secretary carries this form to Companies House before 28 days of the made-up date, in at least one time in 12 months. A company secretary as well responsible for the director’s report as well. This is a document which mentions the state of the company and director names who are accepting the accounts and mandatorily required to file once in 12 months, and in which financial statements comprising company’s liability, assets, debts are also included. Filing the report of an auditor and compulsorily noticing if the turnover of the business is over £10.2m annuals or assets standing more than or less than £5.1m, the company is eligible for the small companies audit exemption. Lastly, a strategic review is mandatory for account filing and if the business is a listed entity is public, then a number of quoted company documents are required to file comprising CO2 emissions, human right issues, men and women employed and policies. Companies House is required to inform when a company secretary does any changes to a company such as any new share allocated and change in the board of director make-up. 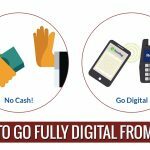 The legal documents here include the Memorandum and Articles of Association, the company’s seal, director’s service contracts, the Certificate of Incorporation, any certificates of change of name, share certificates and stock transfers. This mentioning includes maintenance of any charges applying to the company’s assets, a register of shareholders, a register of directors, details of general and board meetings, and a register of debenture holders. It doesn’t require the address of where the company works, but the company secretary must make sure that the company gets all correspondence to that address. The company secretary must make sure that the registered name of the company must be clearly visible outside the registered office, and in case of other places of business where it is situated. The company secretary is liable for asking Companies House about any modification in the registered address of the company.